After wedding shoot in Mbaise Local Government Area of Imo State. Our crew decided to have fun shooting photos of Little Nora in a village settlement while enjoying a fresh keg of palm wine. 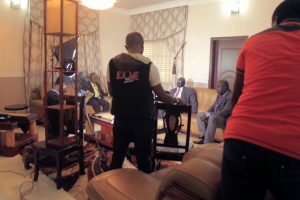 As part of preparations for the Annual convention, Men of Praise International fellowship shoots documentary every year to showcase the events that has happened since the last convention. We get engaged every year to shoot this documentary. See photos and videos of the making of the shoot below. This event took place in Port Harcourt. Randolph Hotel to be precise and we shot photos and videos of this event for an entire week till the grand finale. 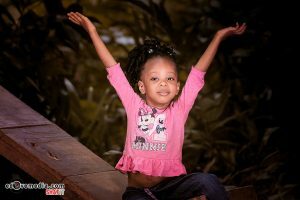 Few weeks ago, we were contracted to shoot an episode of popular Nigerian Comedian Mark Angel alongside Emmanuella. 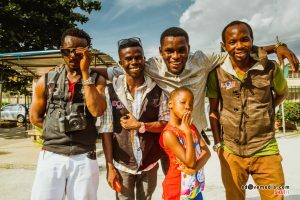 We shot on location in one of the higher institutions of learning in Port Harcourt. Rivers State.